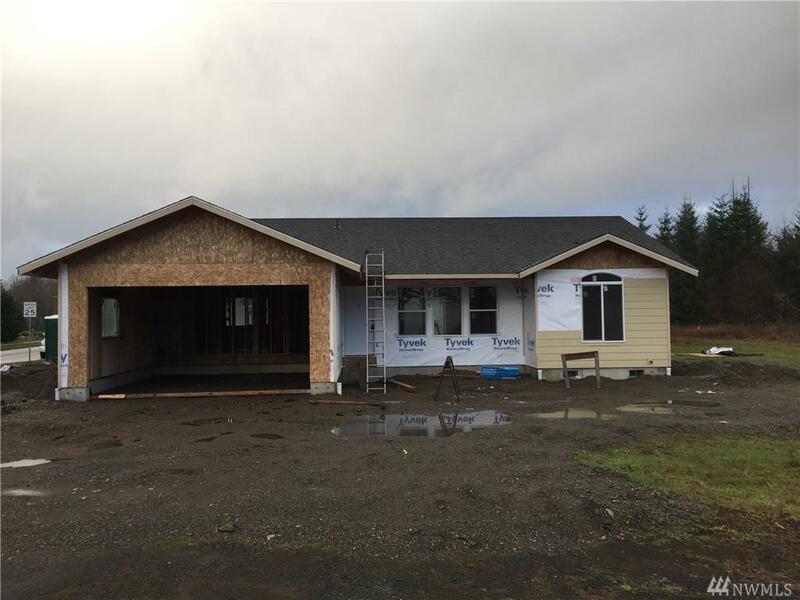 New Construction in McCleary by local contractor, Affordable 3 bedrooms, 2 bath, 1290 sq ft single story home. 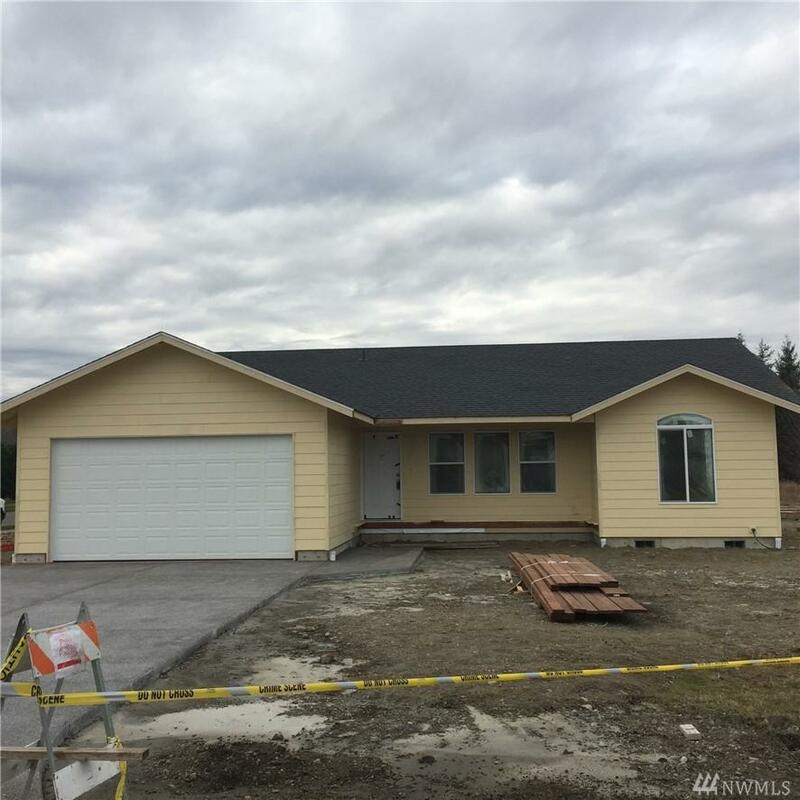 Features: Open concept floor plan: living room, dining room and kitchen, with master suite at one end with bedrooms and bath on opposite end. Upgrades are available until installation basic standard fixtures. 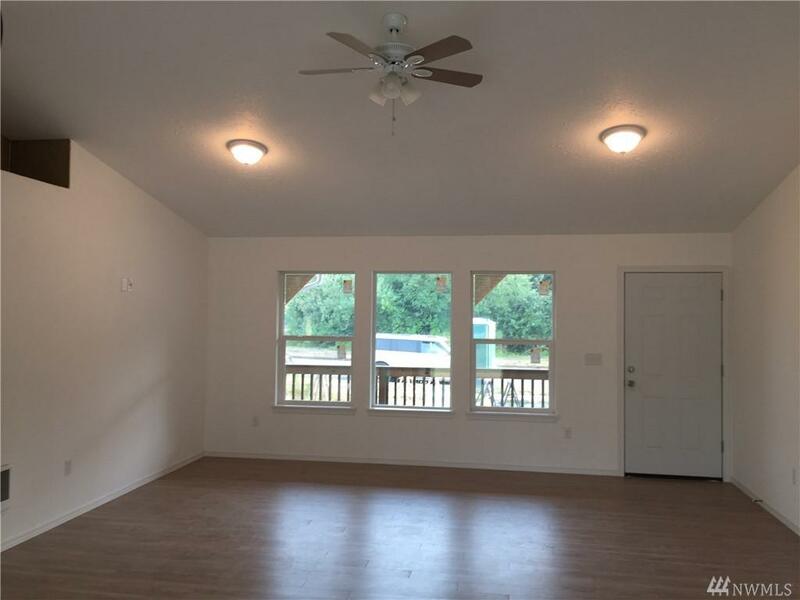 Tile and Laminate Floors, Ductless Heat-Pump, 2 Car Garage. 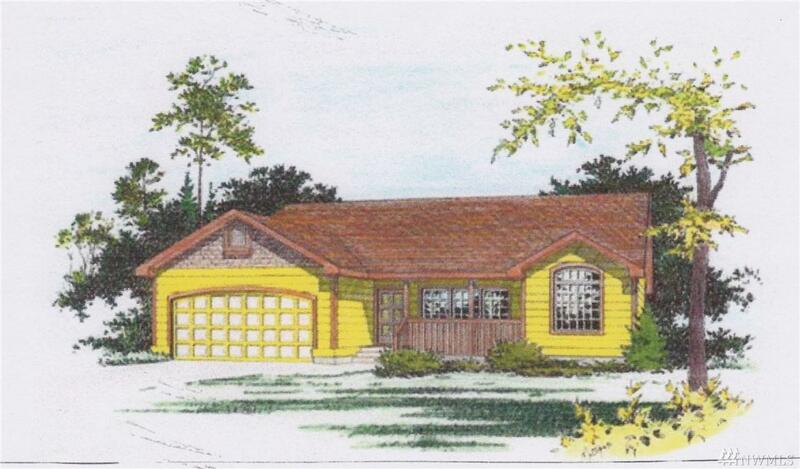 Expected completion end of March!! Quick and easy commute to Olympia.